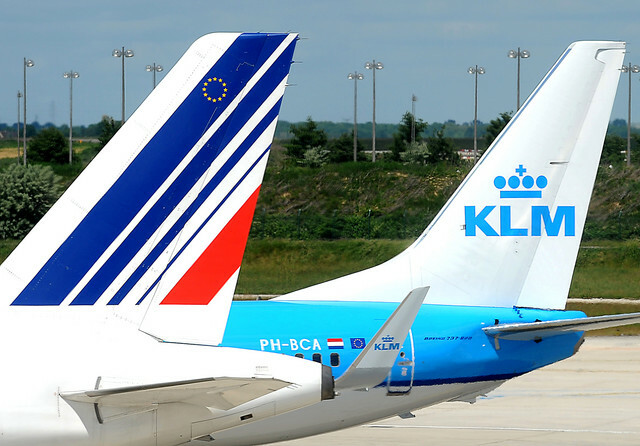 Air France/KLM registered operating losses of 643 M EURO for 2013 for its short- and medium-haul flights, fortunately compensated for by a healthy 800 M EURO in its long-haul operation. As part of its “Perform 2020” plan, the airline group claims that it will continue to focus on efficiency improvements in its business. Perhaps more ‘interesting’ is the announcement that the group aims to ramp up its Transavia LCC subsidiary. In a copy-cat move straight out of LH Group’s uninspiring Germanwings tactic, AF/KLM intend to aggressively grow Transavia’s route network. It is now planning for 92 aircraft in H2 2016 and 110 in H2 2017. Its intention is to launch five to ten bases at new airports, with three to ten aircraft at each base. 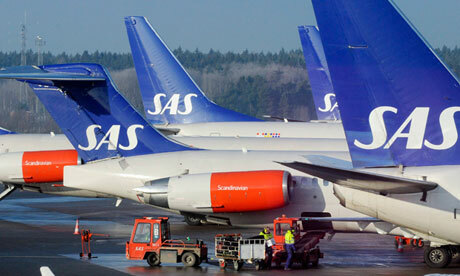 More bad news for the Nordic region’s permanently struggling carrier SAS Scandinavian Airlines. The Nordic region’s largest airline reported a y-o-y fall in profits in 3Q FY2014 and a fall into loss for 9M EURO. While yields were up largely due to significant price discounting, the airline was unable to restructure its arthritic cost structure enough. SAS has more short-haul than the major European network airlines, with more than two thirds of its available seat kilometres (ASKs) operating within Europe and Scandinavia. Consequently, this exposes it to tough competition from LCCs such as Norwegian Shuttle and Ryanair. Given SAS’ difficult position now despite an upswing in financial performance across the industry, when the next downturn occurs, it is likely that SAS will be worse off. Staying in Northern Europe, Finland’s flag carrier reported more losses in Q2 2014. Finnair’s losses reached EUR24 million down fromEUR18 million from a year earlier. Worryingly, revenues declined by 7.2% to EUR 566 million over the same period. Finnair’s claim to be the ‘fastest to Europe/Asia’ by flying over the North Pole, Finnair still expects 2014 revenue to be significantly lower, despite the fact that there will be a small increase in passenger numbers. It now also states an inability to reduce personnel costs the ongoing fall in revenues mean that it expects a “significant” operational loss in 2014 – despite an upturn in global fortunes for passenger aviation. One potential bright spot: from 2016, Finnair will become the first European operator of the A350, providing it with potential cost advantages over its existing A340 fleet. Ouch. LOT Polish Airlines delivered profitability in the first eight months of 2014 consistent with the objectives of the carrier’s restructuring plan. This is the first time it was in the black after 10 years of losses. CEO Sebastian Mikosz said he will maintain his aim of achieving full year profitability in 2014 on core activities. We’ll see how the winter treats his ambition. PreviousThe Battle against Seat Recliners: The Knee Defender!